Your membership fees allow us to continue growing in our mission to #getmorewomenriding! All funds will directly support our Dirt Side Sisters organization in the means of event insurance, administrative fees, business expenses, maintaining our membership website, borrow-a-bike program, equipment for trail obstacles, snacks and drinks for events, and any other essentials that will help us keep the fun going and your wheels rolling! We have tried our very best to put together a membership full of discounts and perks to express our gratitude and appreciation for joining our sisterhood and contributing toward the greater goal of growing our amazing sport. 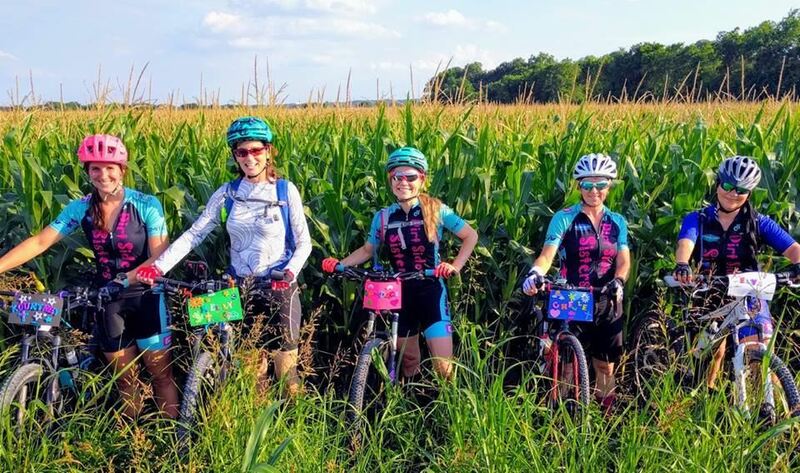 15% off of the regular price on Dirt Side Sisters Cycling Kits! 15% off services at Rock Solid Heating & Cooling, LLC. * The FREE Foundations Clinic included with ALL DSS Memberships will take place twice in one calendar year. This clinic is a precursor to our Advanced Skills Clinic. Although this is NOT an advanced clinic, any advanced rider can benefit from learning and practicing these skills in a safe and focused environment. The 2019 scheduled dates for this clinic are Saturday, March 23rd, and Saturday, October 5th. WHAT IS A DSS RACING MEMBERSHIP? Team rides at ALL levels! Option to purchase a DSS Racing jersey and kit! 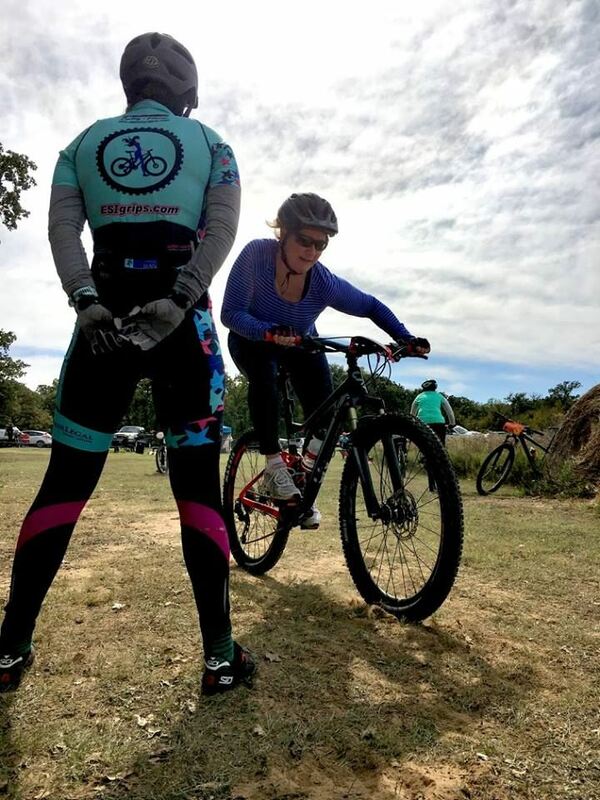 Dirt Side Sisters is all about teaching and helping women make the most out of their mountain biking experience! How does all that apply to racing??? Because racing is FUN!!! 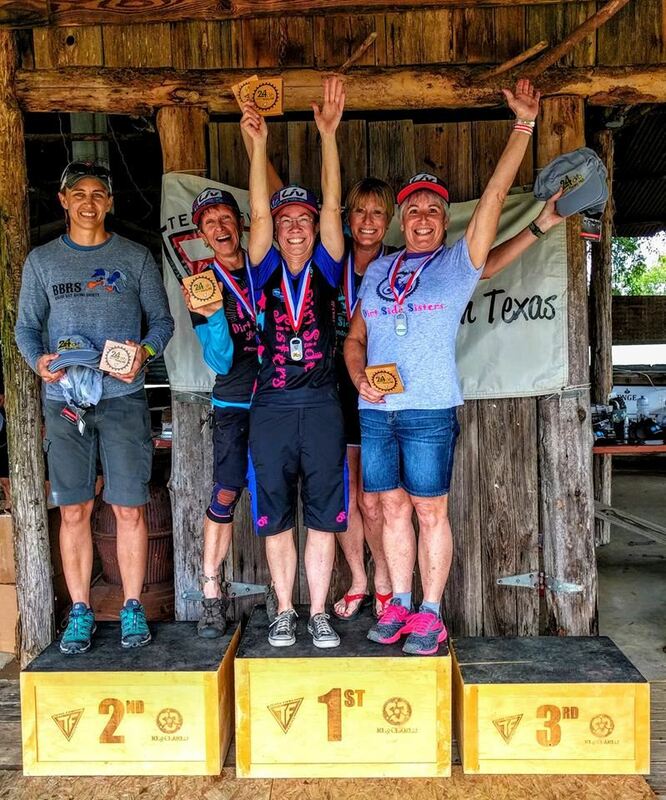 Whether you'd enjoy teaming up with your girlfriends for the next local endurance event, pushing your limits, or riding as fast as you can through the woods, there is a little bit of something for everyone. Racing creates such a unique environment with both family and friends. The energy filled atmosphere, amazing support, and camaraderie are nearly impossible to duplicate! Dirt Side Sisters Racing is a community of women who thrives from positive relationships. We are all about carpooling together, encouraging one another, and celebrating each others successes at the end, whether your goal is to simply make it across the finish line, complete your first race, or stand on the podium! We understand that although we share a common interest and passion to #getmorewomenriding not everyone has an interest in racing. 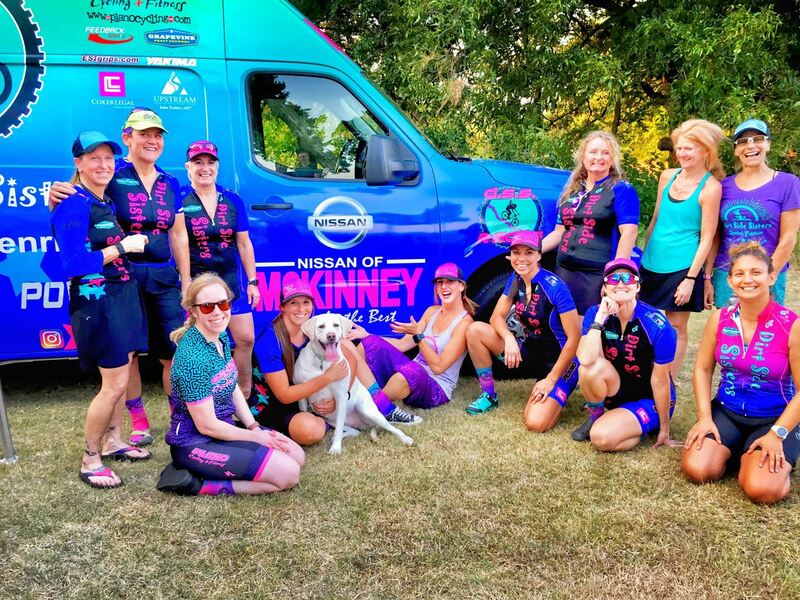 Our goal is to provide support to both women who are riding for fitness and fun as well as those who wish to participate in a racing atmosphere. For this reason we have created our DSS Racing Team simply to provide a separate channel of communication and help the conversations in each forum be more specific to the audience. THANKS TO OUR PARTNERS AND SPONSORS!! Membership also receives a FREE BONUS SWAG BAG!